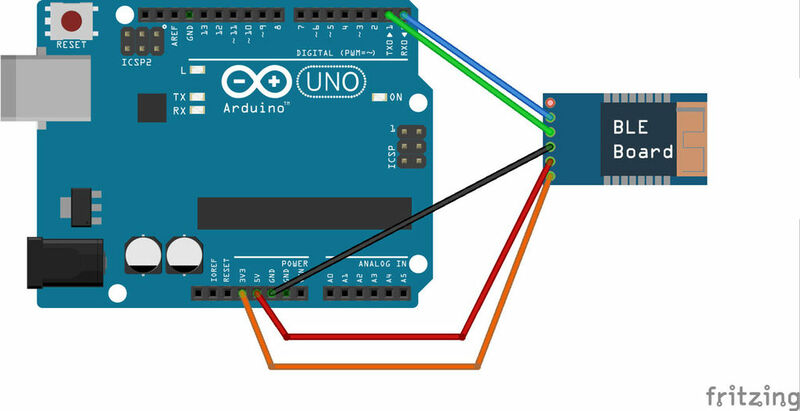 It has the same MCU (ATmega32U4) and Bootloader installed as Arduino Leonardo . Pins on the boards are compatible to Leonardo, which makes it very easy to adapt this board. It has colourful case, which makes MangoCube look cool! Apart from giving aesthetically great look, the case protects the core board from surrounding. It has holes for Lanyard/key-chain. It supports Bluetooth low energy (Bluetooth LE, BLE) standard. All latest smart phones and tablets including iPhone, iPad supports this Bluetooth standard. It has simple UART connection with MCU and supports very simple AT commands to communicate/control. 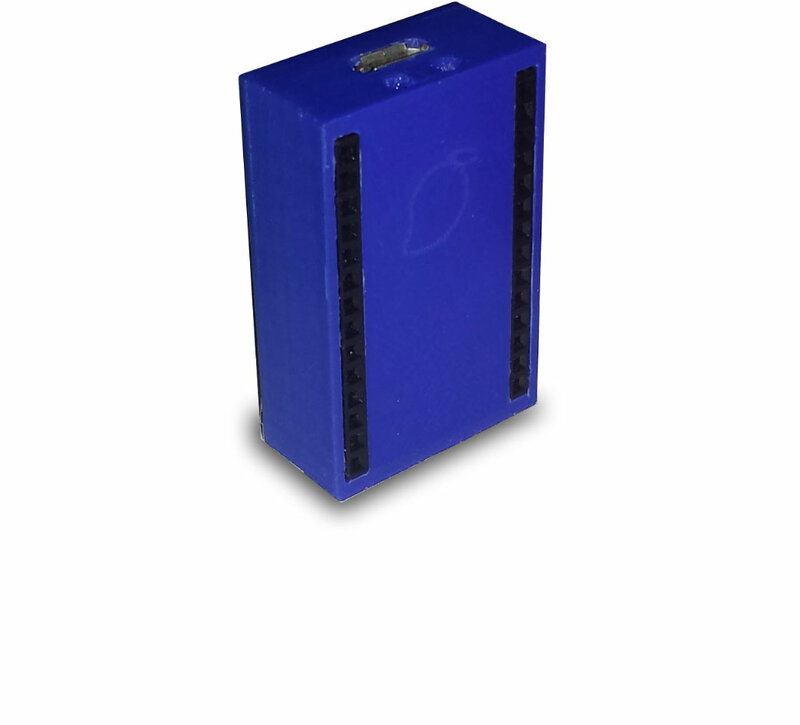 Comes with All in one App called MangoCube BLE, which is very easy to use and makes BLE communication effortless. Supports IEEE 802.11 b, g and n standards. 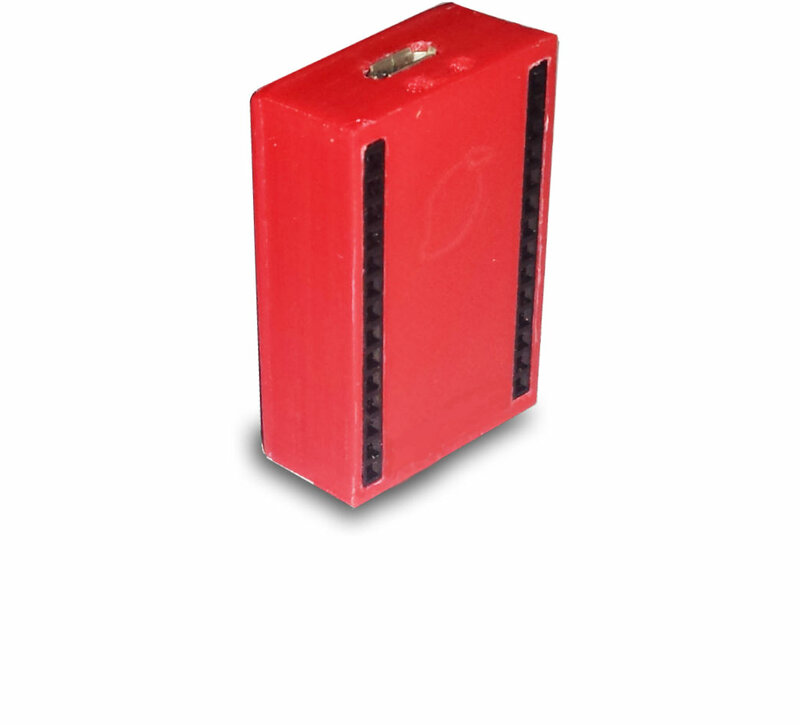 It has fully self-contained small form-factor, single stream WiFi module. Supports Access Point (AP), Station (STA) or combination of Access Point and Station mode functionalities. Which means your WiFi enabled device(Phone) can connect to MangoCube WiFi or vice versa. 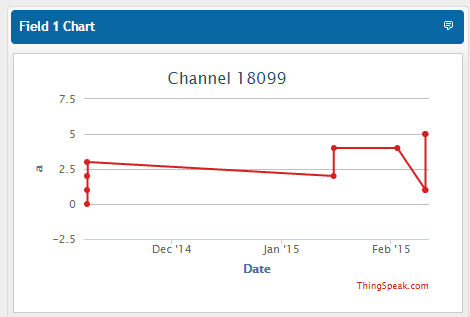 Auto updating Analog pin Value to ThingSpeak! // Use this code to upload different value of Val. 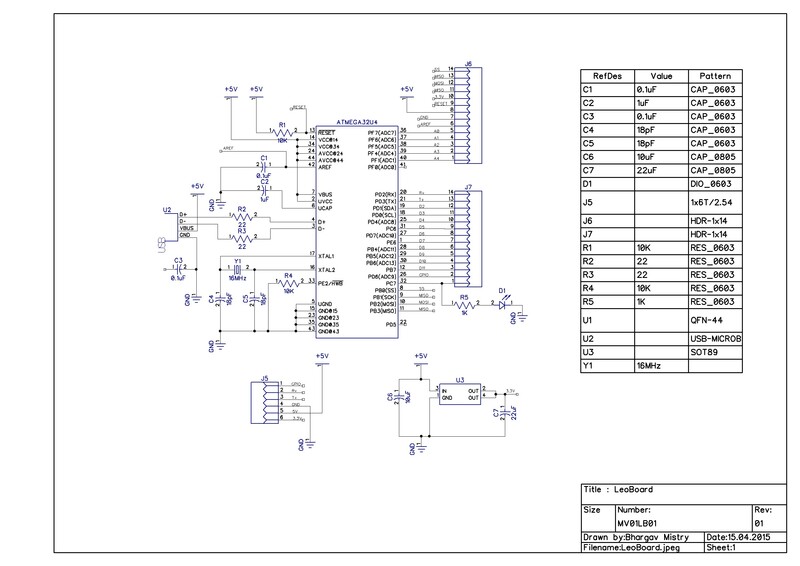 Tip: assign Val to Analog pin value!! // Do not change the following...important..!! 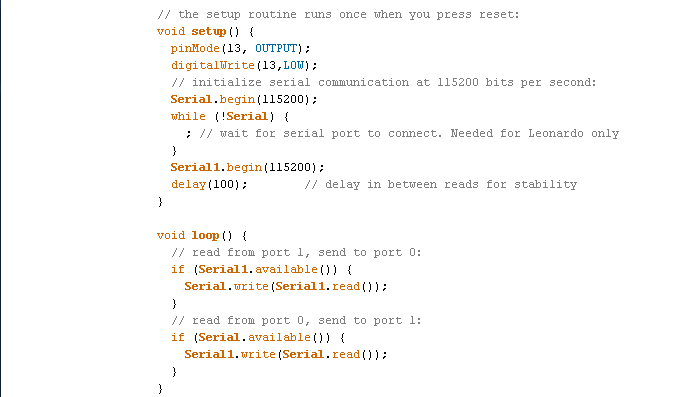 c = Serial1.read(); // read the next character. 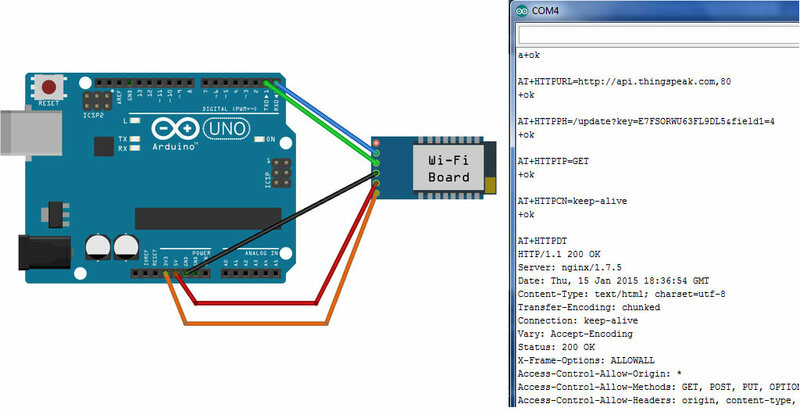 Connect to Internet with MangoCube WiFi and simple Arduino code! Basic Tutorial on setting up and configuring MangoCube WiFi..
How to connect with and configure BLE Board? Megavizon Ltd is a start-up company founded on 15th, Aug, 2013. Our aim is to provide innovative products at affordable price. 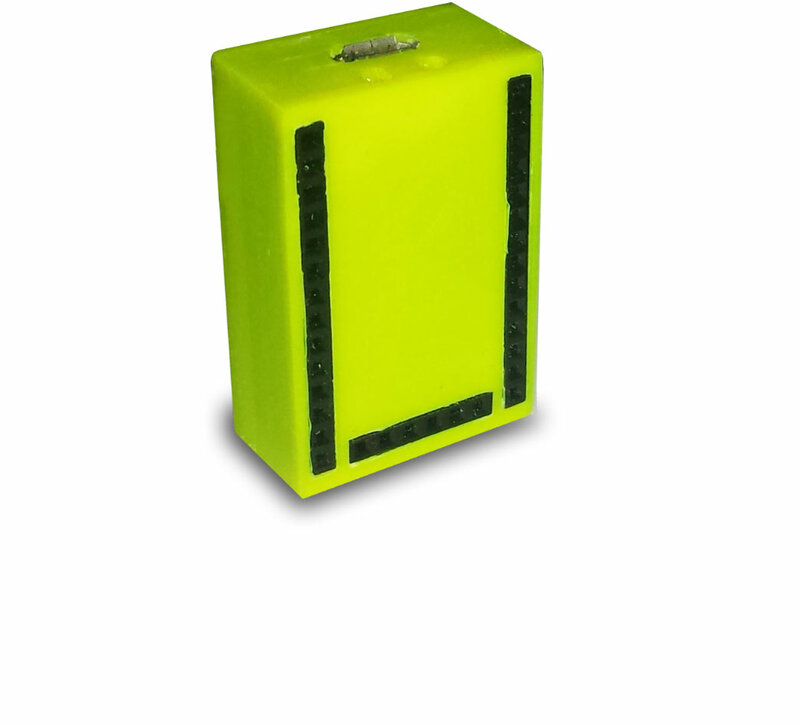 Our first product is MangoCube.